Rabbit is now in Bangkok! As a part of our plans to provide a greater scope of services to clients in the Asia Pacific region, we are pleased to announce our arrival at Bangkok. 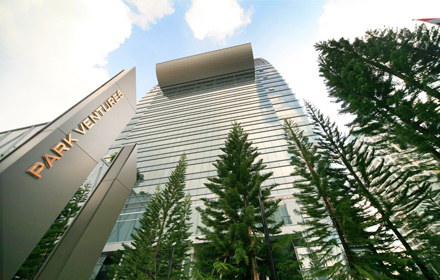 Situated in the heart of the business district, our office at Park Ventures Ecoplex promises to serve with heart and creativity alike in Singapore, Hong Kong and Shanghai. Drop Ian, our Thailand Country Manager, an email to find out more on we can assist.